Spain is such a diverse nation, with a wealth of wonderful cities to visit and explore. Sure, we all know Madrid and Barcelona, as well as places like Bilbao. But, sometimes it’s nice to check out the islands as well. There are so many great Spanish islands that people never take the time to visit because they spend all their time on the mainland. There’s nothing wrong with this of course, but there are so many stunning islands just waiting to be discovered. If you want to enjoy a Spanish vacation with Sun, sea, and stunning scenery, you need to travel to some of the great Spanish islands. The most prominent collections of Spanish islands are the Balearic Islands, and the Canary Islands and these remain wildly popular with tourist from all over the world. Check out our list of Spain’s best islands to visit. One of the largest islands in the Canary Islands, Tenerife is a stunning and hugely popular island – and you absolutely must check it out. The exciting nightlife is an added jewel in the crown, and you’ll never be short of things to do here. The beaches rank as some of the best in the world, and there are ample watersports to enjoy here as well. 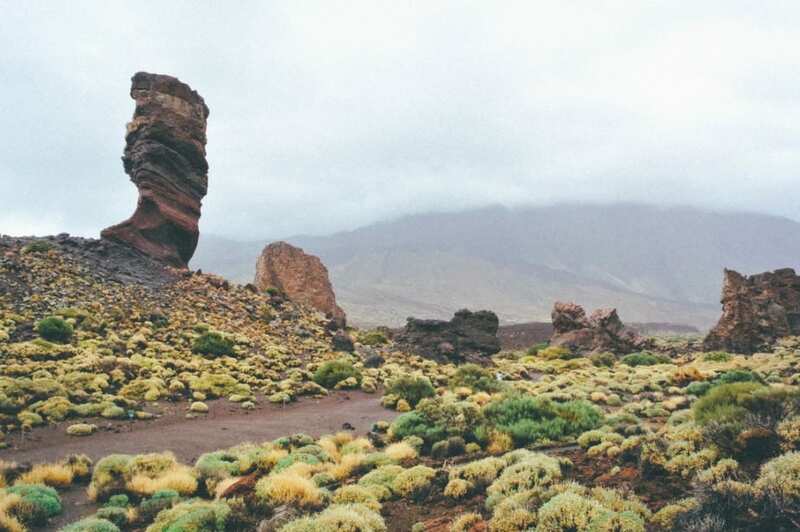 Tenerife also has some of the finest mountains in Spain, ideal for those who love to hike, drive, or take a cable car across the stunning landscape. Mallorca, also known as Majorca, is one of the most popular islands in Spain and was developed predominantly for beach tourism. This island in the Balearics has a stunning coastline but also has some great scenery in the northern part of the island as well. The Alcudia area is one of the best areas of the island to check out, especially as a family. If you have the time, we certainly suggest checking out the Tramuntana Mountains, and enjoying the amazing views and hidden secrets they have to offer. One of Spain’s largest and most visually stunning cities, Gran Canaria is a powerhouse of Spanish tourism, and for good reason. Off the coast of the Western Sahara, Gran Canaria is one of the best beach destinations in all of Spain, and the landscape is so varied as well. There are beaches, dunes, mountains, and bike trails. It’s the perfect place for visitors to discover the peace and serenity of Spain, and it’s ideal for a family vacay as well. Most people know Ibiza as being a hotspot for young party goers, but it’s so much more than that. Yes, you can have a great time here, but you can also take in some of the beautiful natural scenery and great culture on offer. It’s important to make sure you sample some of the stunning carnival-like markets they have here during the day, as well as paying a visit to the Cova de Can Marca. Spain has so many stunning islands, and they offer so much beauty and coastal magnificence. The beaches are incredible, and the surrounding areas are out of this world as well. These islands are the perfect choice for families looking to explore a new side of Spain.